You can view an online calendar of the courses offered in the current semester by clicking here. If you prefer to view all the courses in a PDF document, you can download that by clicking here. To enquire about a course please visit our Enrolment/Enquiries page. 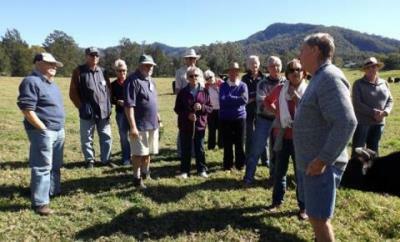 U3A Nambucca Valley Assoc. Inc. generally runs courses in two semesters each year. The first semester runs from February to June, and the second from July to November. Courses are scheduled per semester noting that some courses may span multiple semesters. 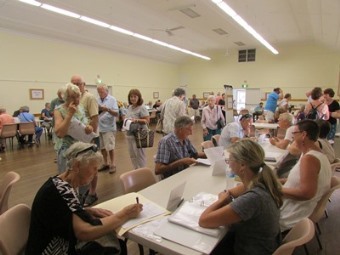 Courses are held at various locations within the Nambucca Valley – click here for more details. Course leaders, who in the main are drawn from our membership, have presented many varied and interesting courses including current affairs, literature, photography, science and technology, Buddhism, health and fitness, social fun and games, farming and much more. An opportunity also exists for members to meet regularly for lunch at local restaurants or cafés. The range of courses varies from year to year. A huge range of courses are on offer and you are bound to find at least a few which grab your interest. To enrol in a course please come along to the open day; if you are unable to attend that day then please contact us. Please note that you need to be a member but you can also join at open days, held in January and July each year. See our News page for the date of our next open day.